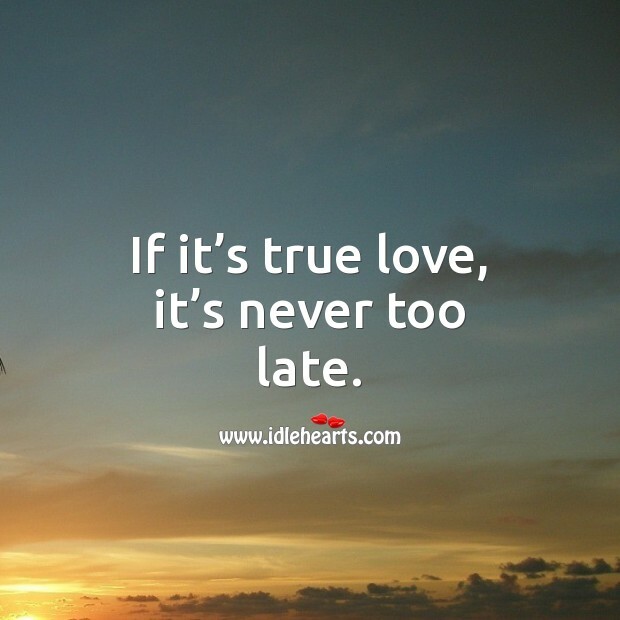 If it’s true love, it’s never too late. 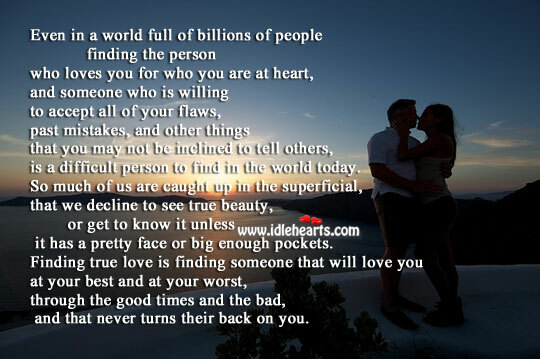 IdleHearts / Picture Quotes / Love Quotes / True Love Quotes / If it’s true love, it’s never too late. 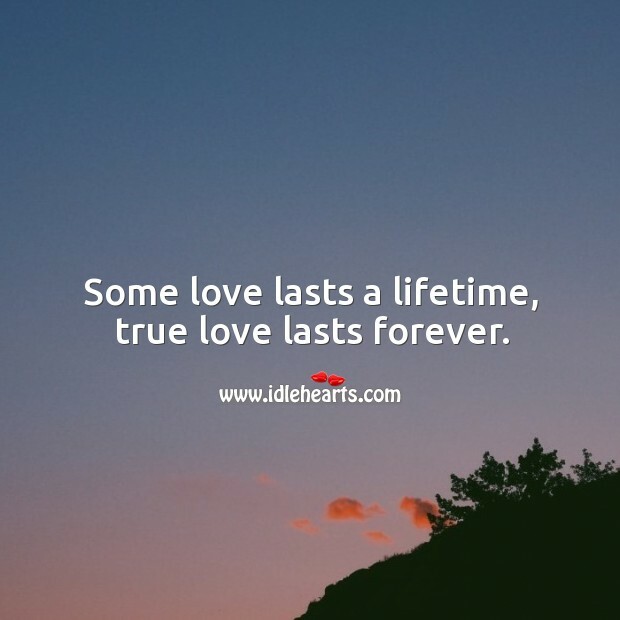 This is an image about 'If it’s true love, it’s never too late.' 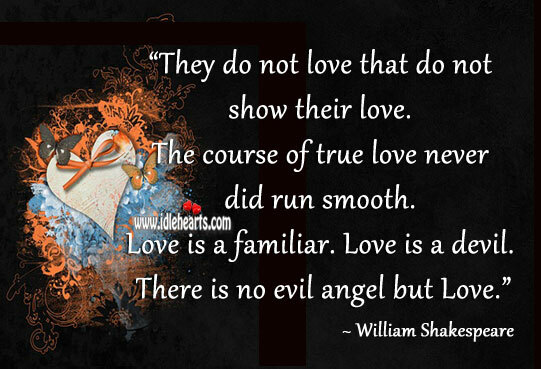 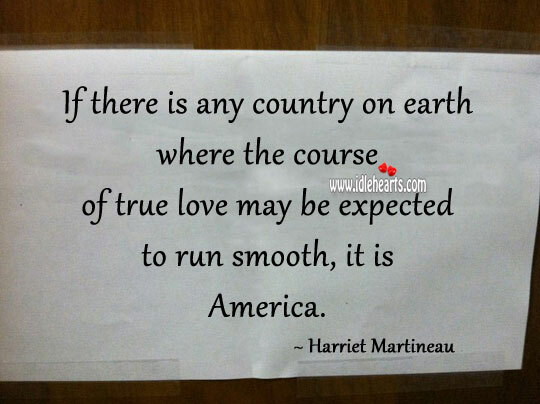 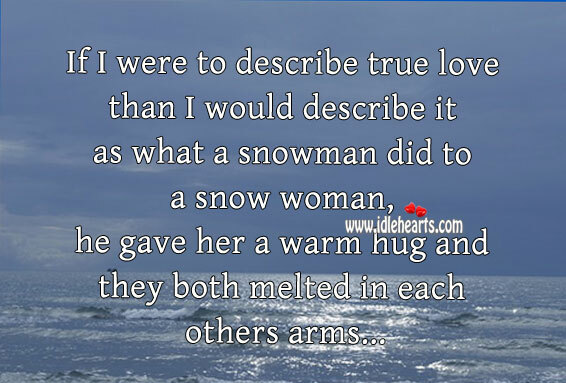 shared in True Love Quotes category. 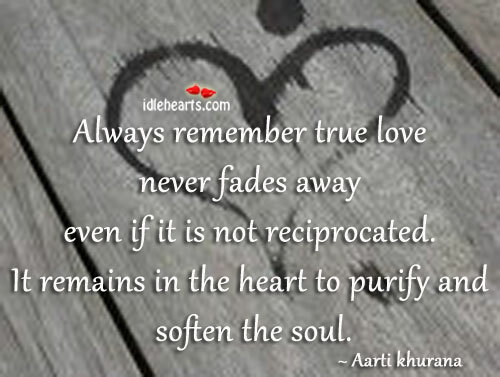 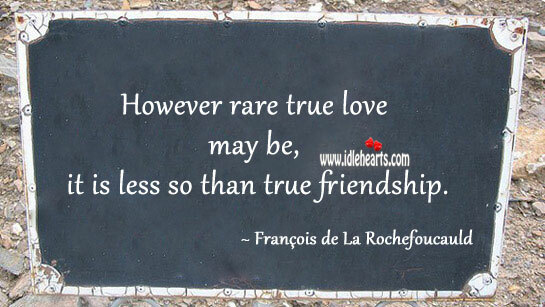 True love never fades away, it remains in heart. 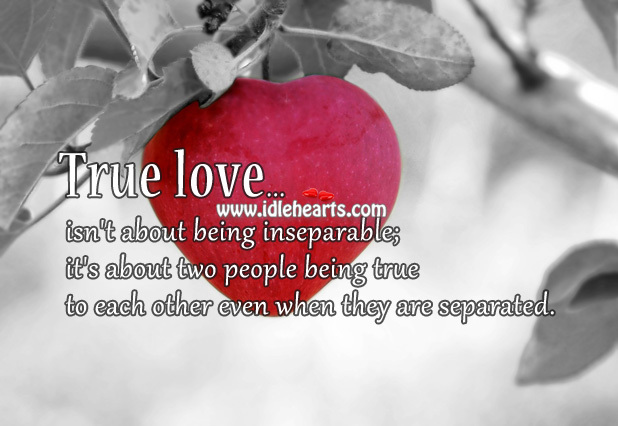 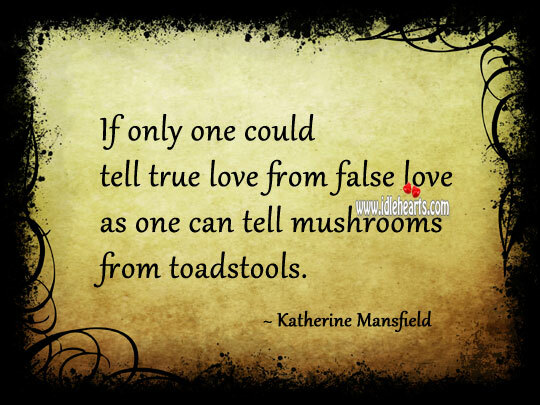 True love means never lying or keeping secrets. 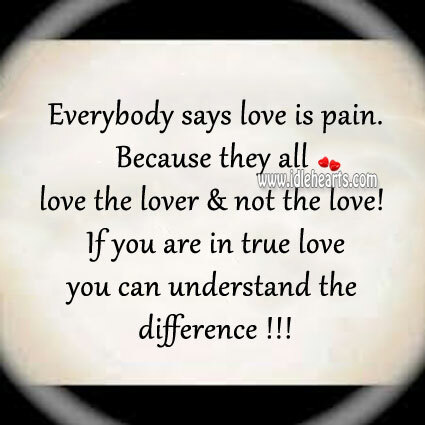 Everybody says love is pain. 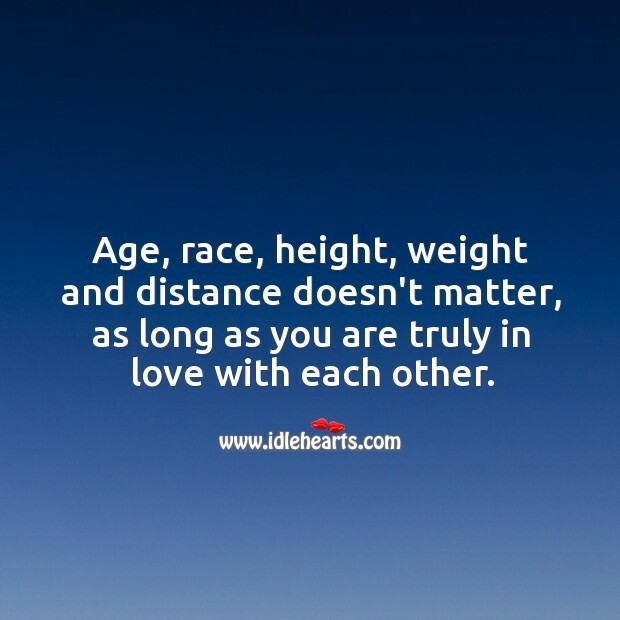 As long as you are truly in love, age, race, height, weight and distance doesn’t matter. 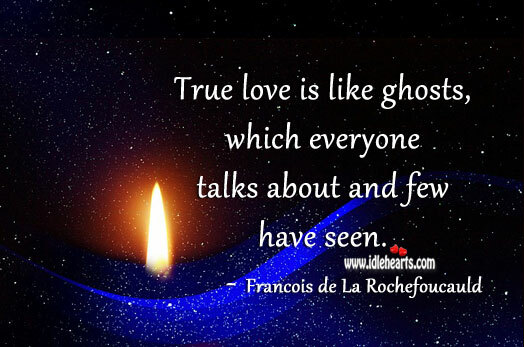 True love is like ghosts. 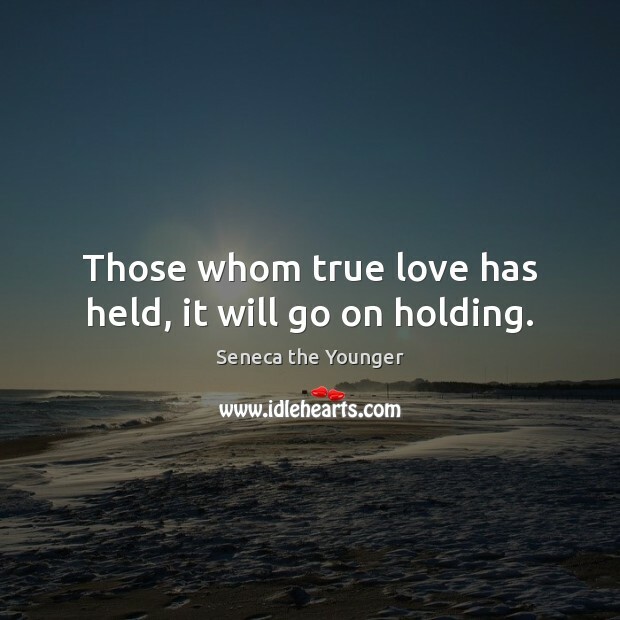 Those whom true love has held, it will go on holding. 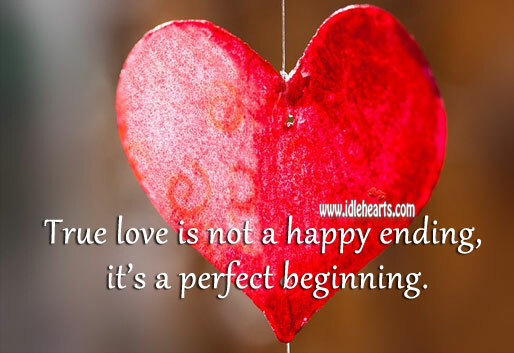 True love is a perfect beginning. 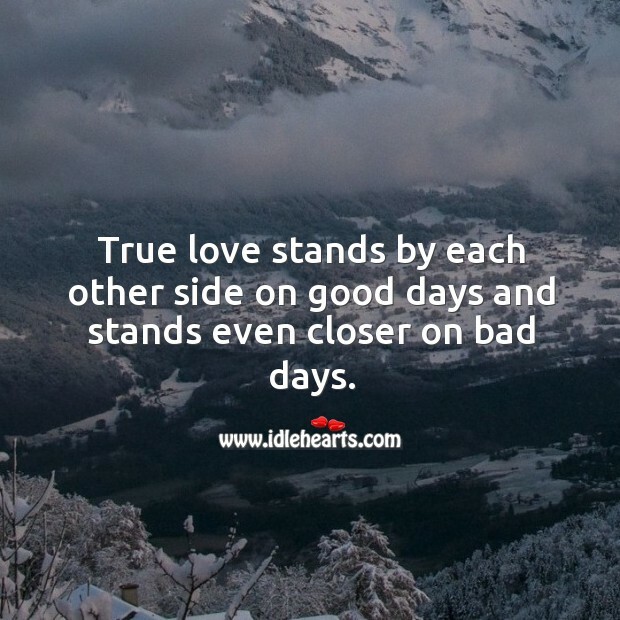 True love stands by each other side even closer on bad days.